Tired of your hectic lifestyle? 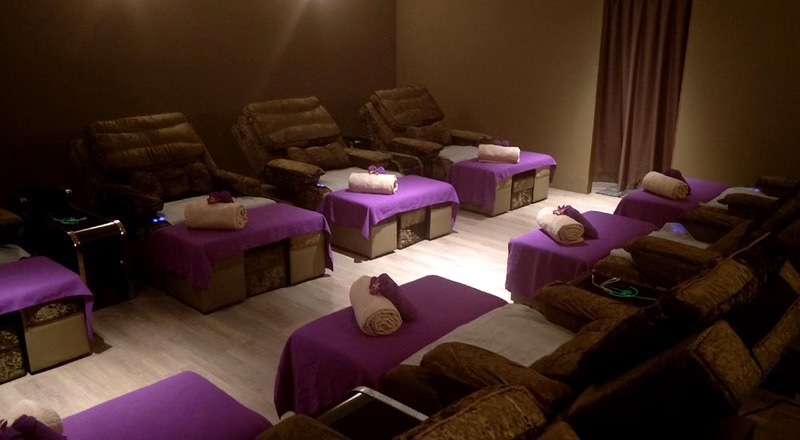 In need of a relaxing year end treat? 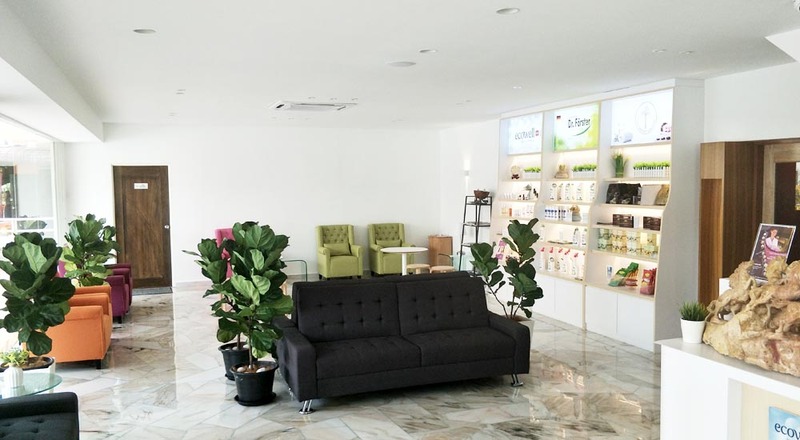 Then look no further as you can now pamper yourself silly at the Eco Wellness Sanctuary in Klang! It's not everyday we get to indulge ourselves in such 'extravagance' and satisfaction, right? Imagine walking into a clean and clear space that gives you a sense of clarity while being escorted to a 'cave' where all the natural delight awaits you. That's exactly what I felt when I entered the Eco Wellness Sanctuary a few weeks back. The trip down to Klang was worth every single cent and time. You don't have to worry about being poorly treated at the centre, as the staffs are really polite and accommodating. 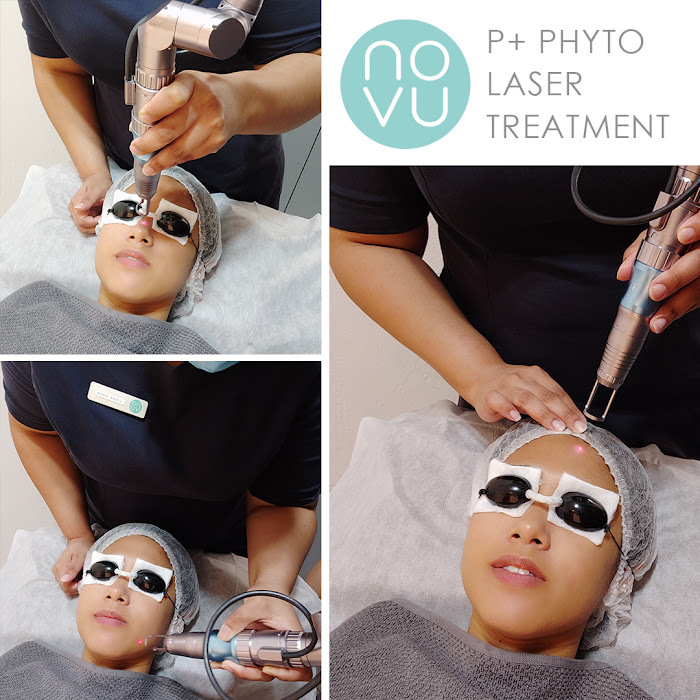 And even if you ever feel 'lost' about the procedures or ingredients be rest assured that they will guide and enlighten you of their services and products. Have you experienced walking into a cozy yet 'high class' hotel room? If you do, then walking into the spa area which is located a floor above, will give you that warm welcome. It is easy for me to note that their facilities are well equipped and taken care of. 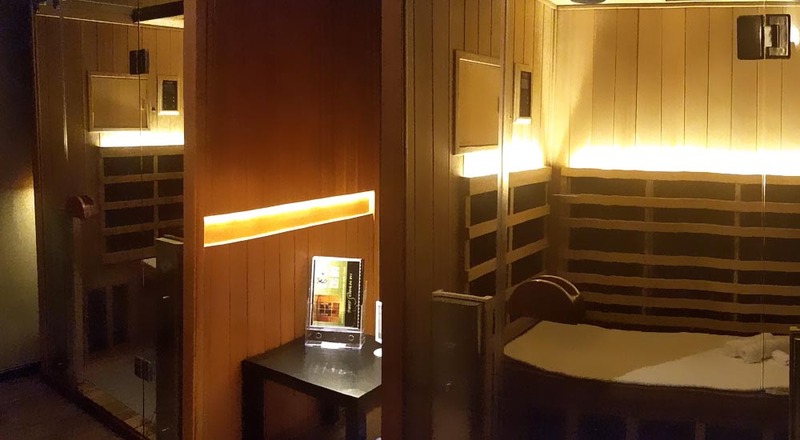 There are even multiple sauna rooms available for patrons to use. 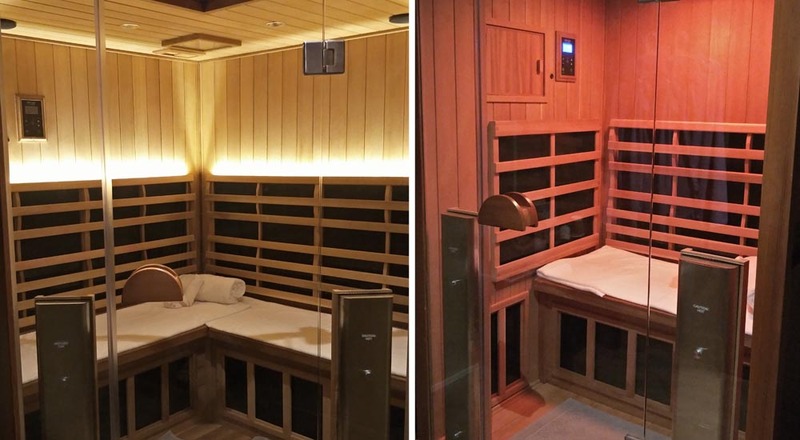 For the ladies, you wouldn't have to worry, as there are two saunas, one for individual usage and the other for group usage. So, if you are on the shy side, don't worry, your privacy is well respected by the staffs. 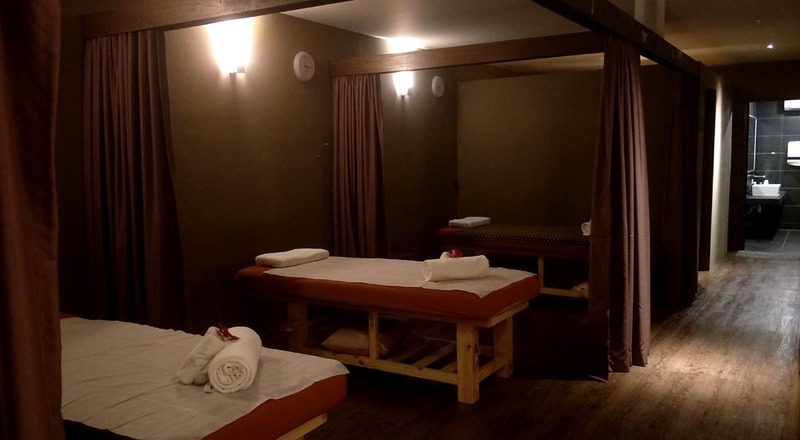 You can also opt to directly 'jump' into the massage therapy if you are not a fan of saunas, though going into one will do you more good than harm, because your pores will open up, allowing the nutrients from the essential oils to be absorbed easily. Can you take a moment to imagine the times when you were at a river, as you sat nearby the rocks, the flow of the river spiraling at the rocky corners, creating a relaxing sensation - releasing all the tension away from your tensed body. That's exactly what I felt, as she was massaging me. I dare to say that it was also due to the essential oil that she used for the massage - Formula 5 Massage Oil, the smoothness of the oil when it came in contact with my skin...it was just an amazing feeling. 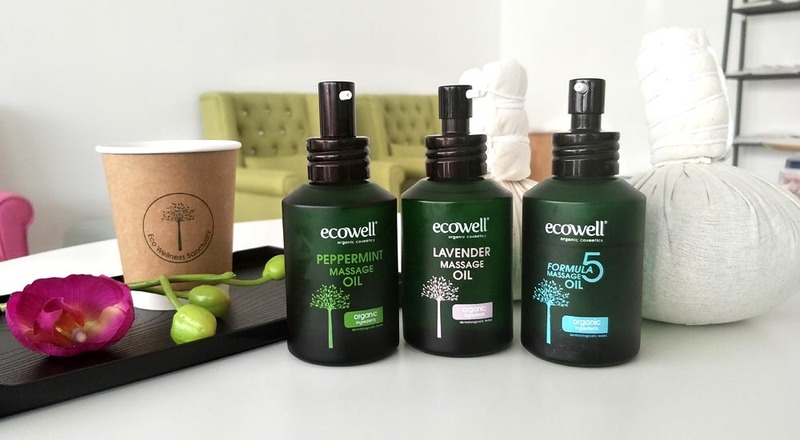 Usually, essential (massage) oils are 'thick' and you can feel its oiliness...however Ecowell's essential (massage) oils are far from the ordinary. 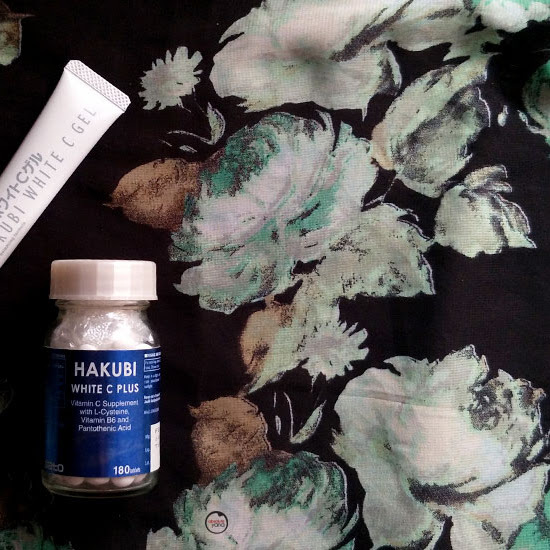 It's really smooth and leaves your skin feeling velvety + silky. Honestly, I can only strongly encourage you to try it out for yourself to understand any of this. I am willing to swear that it was one of the best...no no...the best massage therapy session that I have ever had. And I dare say that you are missing out a lot, if you ain't going to give it a try. Also, if you ever decide to try their massage therapy...don't forget to also try their Signature Indulgence Therapy - Herbal Compress! It was extremely relieving. 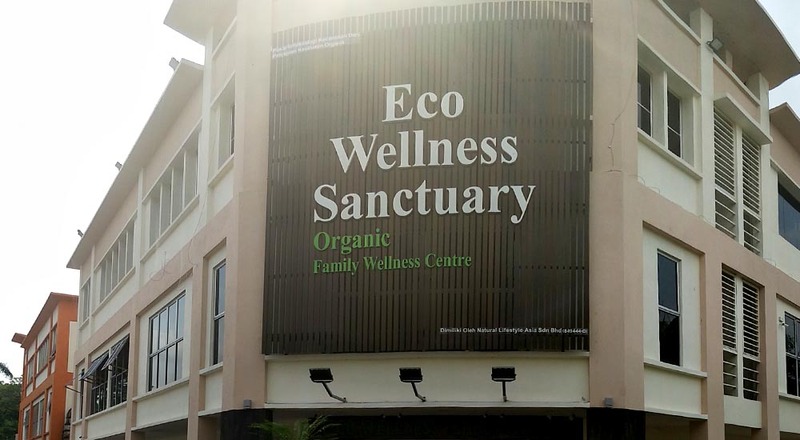 Eco Wellness Sanctuary provides a wide range of services that you may want to check out at HERE. 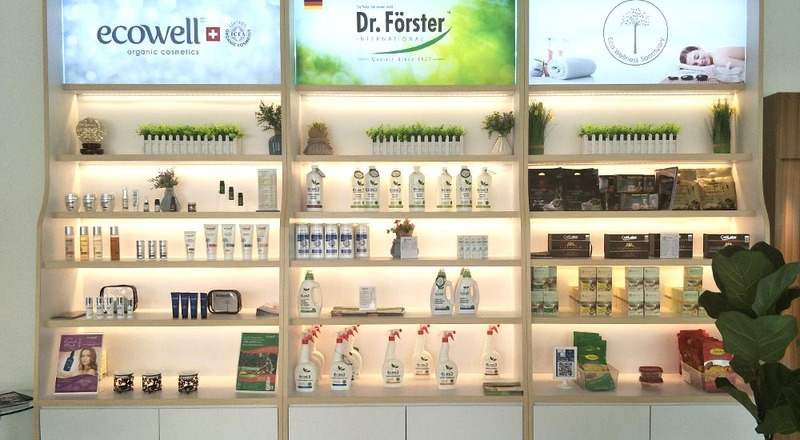 If you did not already know, I am very accustomed to the Ecowell brand as I have used a number of their products prior to my visit to their spa. Definitely, one of the best organic products in town. Highly recommended! My current favourites are the Ecowell Hydrating Rose Facial Mist and Ecowell Facial Oil Organic Rose Oil. You can also check out more of their organic products at www.ecowell.net. If you are interested in getting any of them, don't be shy to drop me an email at absoluteyana@gmail.com as I can help you to get them at a discounted price. Hope you will enjoy your massage therapy soon! Tried out their services and I love it, can't wait to go back for another session of massage. 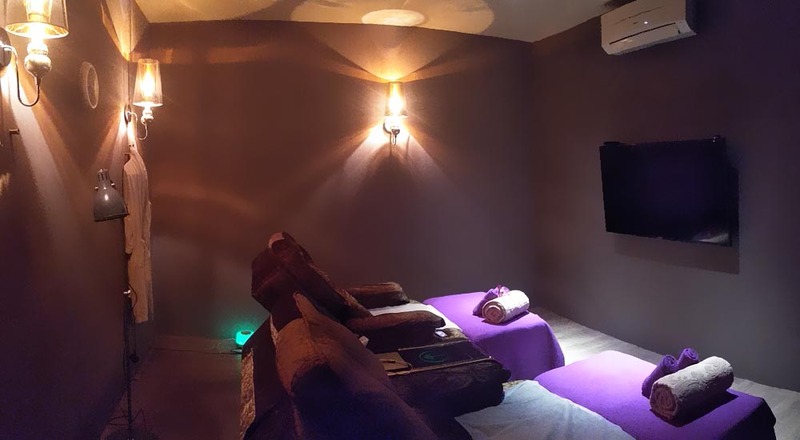 i really need full body massage now after reading your entry dear, i felt so tired lor..the spa environment make me feel calm and cant wait to try out..
it look cozy and really nice..i need to pampered myself too..really tired nowdays taken care my 2 months baby.. I really need a pampering session now. Since Eco Wellness looks good to me, will book an appointment to try out their services. 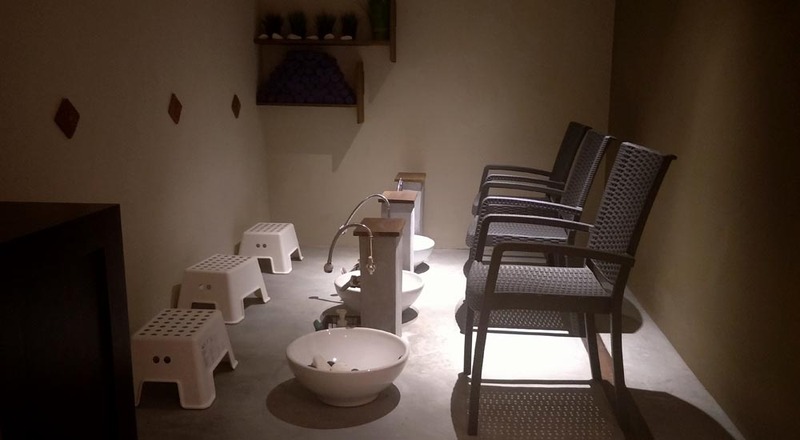 The spa like so relax with the facilities look comfortable. Will try this spa when go to Klang later. Spa = heaven on earth! I really need a body massage right now ha ha ha... Here in Melaka got few spa really outstanding. Love their surroundings. Comfortable and relaxing. Wah bestnyer dapat pamper yourself. 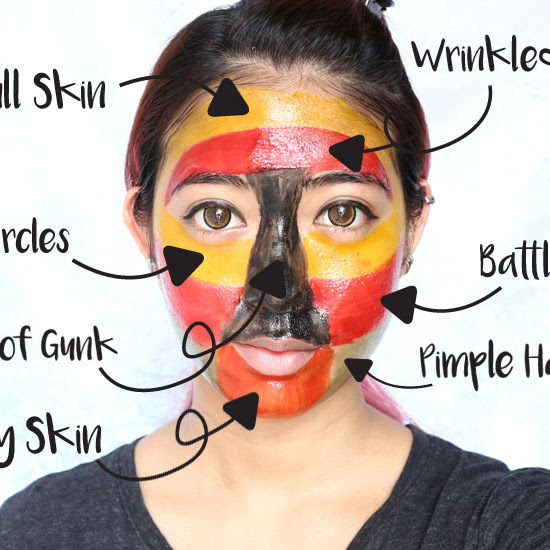 Saya pun dedulu pernah juga la pergi pamper badan macam ni. So refreshing. And for those yang penat bekerja should go to place like this. When you look at the SPA, you feel like you're going to go for a treat that is so dry and lifeless hehehe. But the SPA for guys is hard to have a couple of cents too can resist the price. I need a pampering session. As my neck are stive. The place look nice and clean. Seem they offer different package. wahhhh bestnya tengok u santai2 sesambil massage. dah lama tak massage ni rasa jeles pulak hihi. Mungkin boleh tey kat sini. Kat sini ada area untuk muslimah ke ? 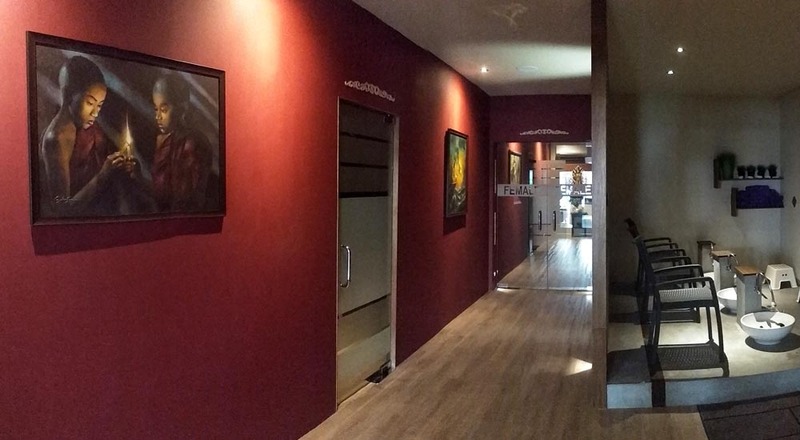 Private area..
Bestnya berurut dan spa.lama dh tak memanjakan diri. 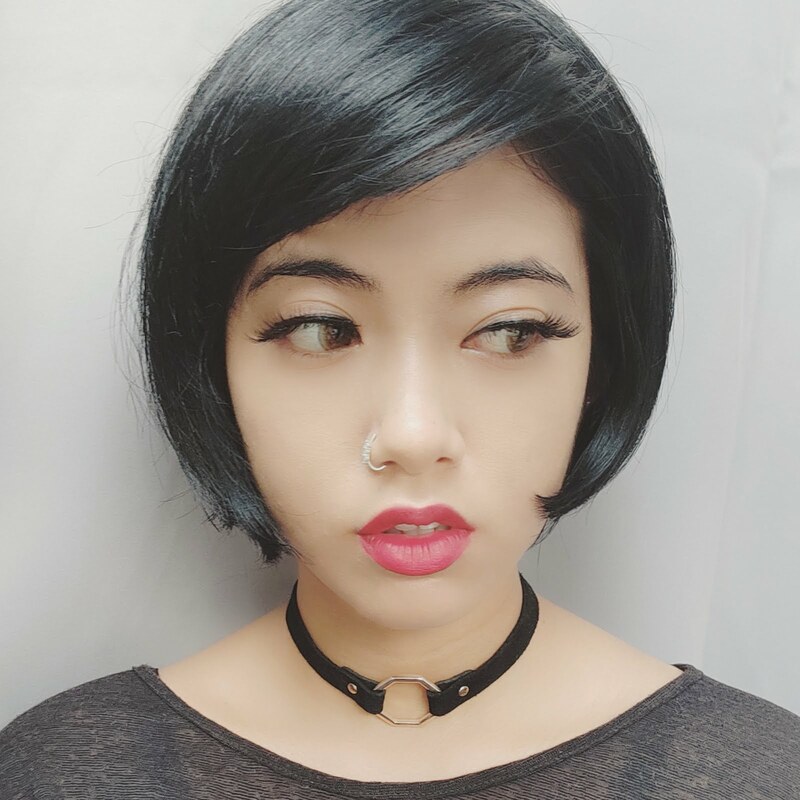 Kekurangan masa. Wuwuwuwuwuwuw. InsyaAllah kalau ada kesempatan akak pi sini. Suka suasana dia. I have seen this outlet but yet try. It seems this place is very cool and comfortable. For sure I will want to have my massage session here. Wow I need a massage now, m y body is aching from head to toe huhuhu... I want to go there.